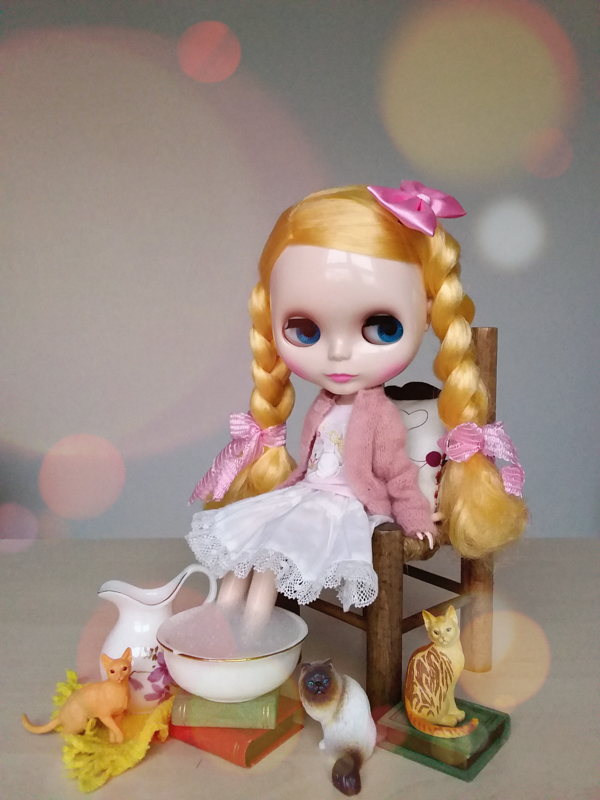 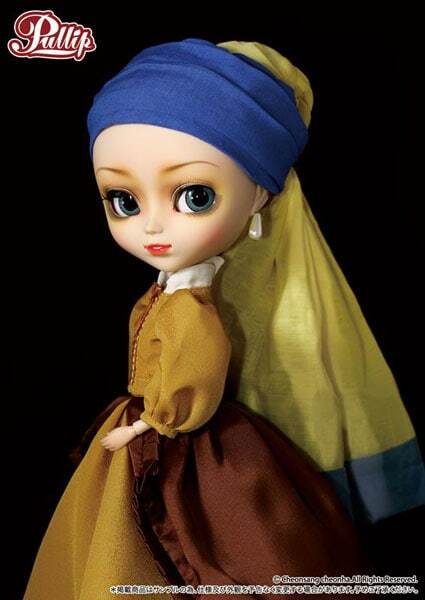 This Pullip was inspired by the famous painting with the same title; Girl With A Peal Earring. 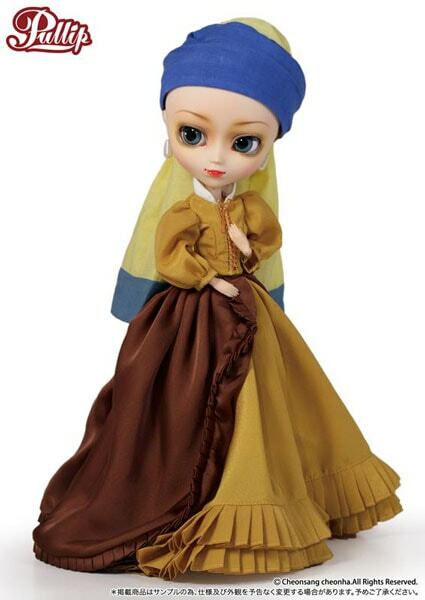 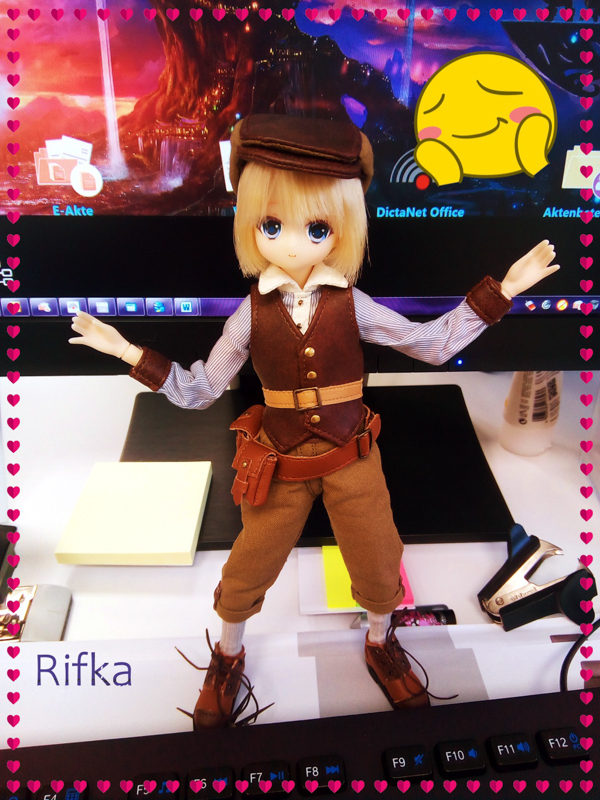 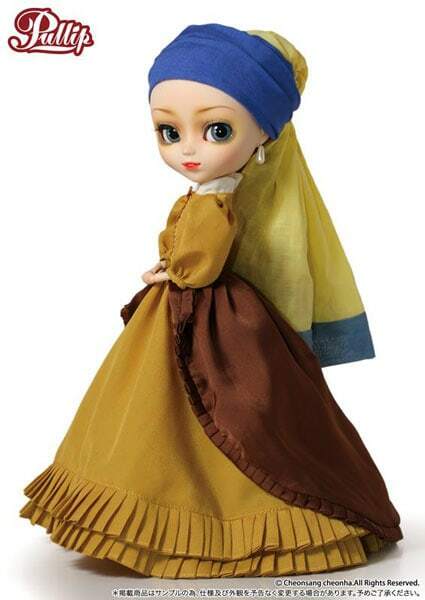 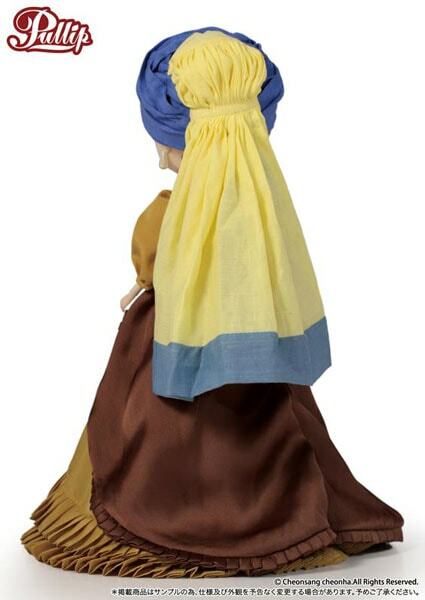 If your a fan of Johannes Vermeer's work, this Pullip needs to have a place in your collection. 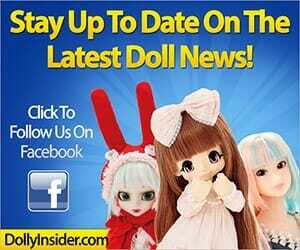 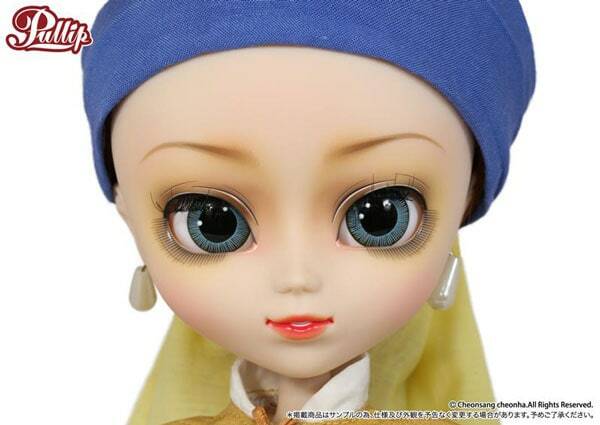 Order your Pullip Girl With A Peal Earring. 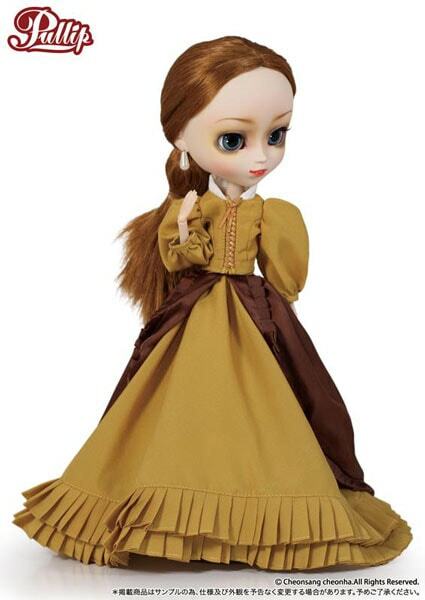 On eBay. 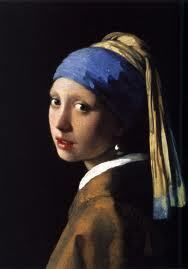 To read more about this masterpiece, hit the link bluedoves.